The breaking of that awful feeling of isolation is the greatest gift one Angelman family can give to another . 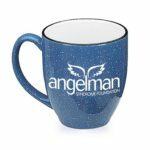 . . Those of you who will share your experiences will do it because in the Angelman family, that is what we do. Whatever problems you have to meet, others not only understand, but have found a solution. Whatever road you have traveled, others have traveled before you, so there is no need to travel alone. Families sometimes don’t know where to turn once they’ve received a diagnosis. It is life-changing and can be overwhelming. The ASF has been supporting Angelman families for over 25 years. We and our network of families are here for you. Fill out the form below. We will add you to our AS Families email list and send you a packet about AS and information about ways the ASF can help as you begin this journey. 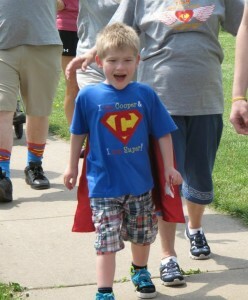 Use this website to become acquainted with Angelman syndrome and some of our services, like the Family Resource Team. 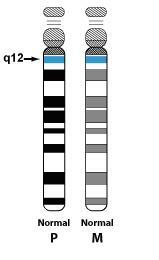 Learn about the latest research to find treatments and a cure for Angelman syndrome. Connect with the world-wide Angelman community of families and supporters through our social media channels. 4. Have a specific question and want to contact the ASF right away? Call us at 800-432-6435 or email us at info@angelman.org.